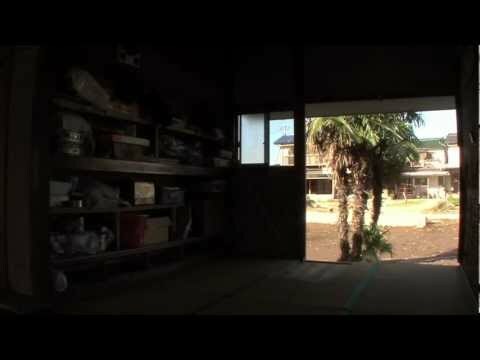 Filmed in Okada area, Miyagino-ku, Sendai. 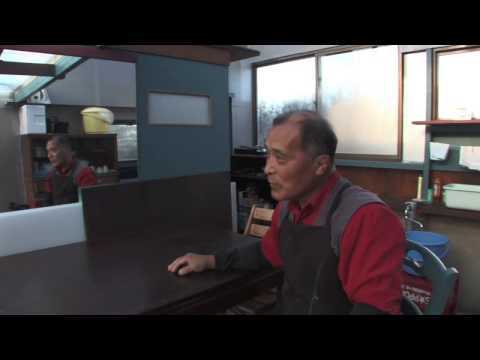 Mr. Yoshida has lived in this coastal land for generations. The three houses that he owns on the same site were badly damaged by the tsunami. This is the record of the damage and restoration of the three houses.